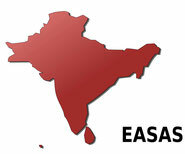 EASAS and SAMAJ – the South Asia Multidisciplinary Academic Journal – work together in publishing a SAMAJ-EASAS special issue once a year. Special issues emerge from panels held at the European Conferences on South Asian Studies and undergo a rigorous peer-review process. 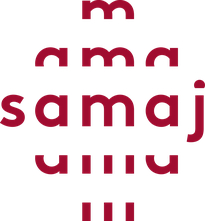 SAMAJ receives institutional support from the Centre d'Études de l'Inde et de l'Asie du Sud (CEIAS). scheduled for the eighth issue (2020) and you will submit all articles by June 2019. The Call is closed now. Six SAMAJ-EASAS special issues have appeared so far. SAMAJ's guidelines for authors can be found here.